This is an exact match OEM replacement quartz torch for PerkinElmer Optima 3X00 Radial series ICP-OES instruments. 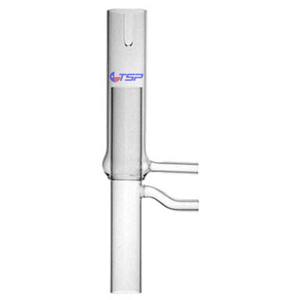 This torch has a single viewing slot and is also available in a Ware Metals version (Part # 10-3022) for organics analysis. The torch does not include an injector or injector supports.